Grab your colouring pens and pencils and go colour crazy on our COLOURING SHEET. 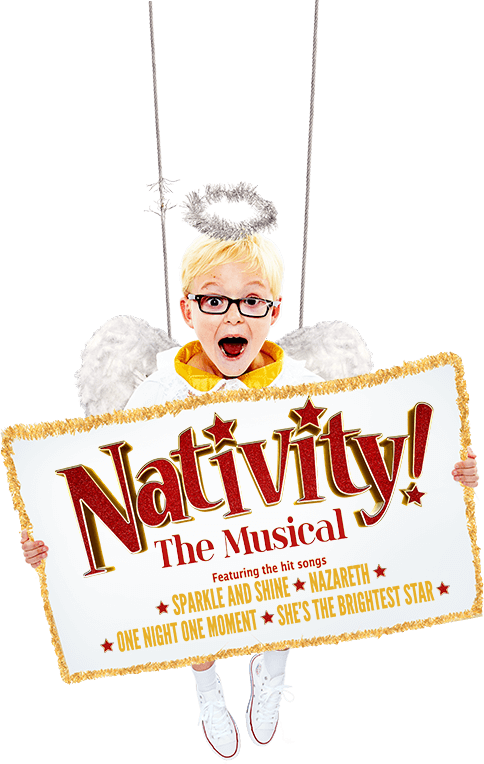 Also available to download is our ACTIVITY SHEET which includes the Nativity! festive fun word search.